The canopy itself is constructed from galvanised steel, press-formed and fastened to the base frame and finished with a high quality powder coat. The base frame is constructed from galvanised steel, press-formed, with suitable thickness; bolted by galvanised bolts and contains a large fuel tank to enable long running hours. The residential silencer and high quality soundproofing ensure the noise levels are dramatically reduced. Our canopies ensure performance	in outdoor environments. 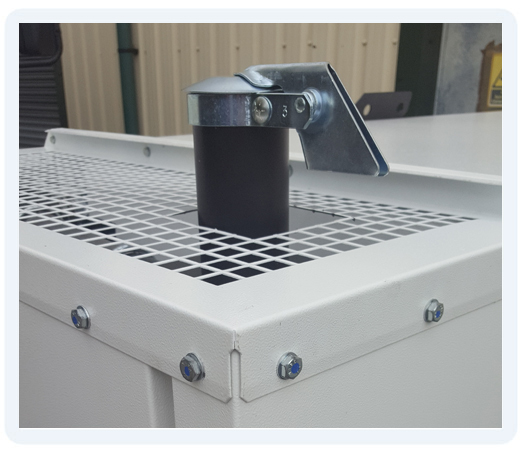 Our research and development team have designed our canopies to give our customers a generator which is easy to use and easy to service as well as	providing all the functions needed for a Diesel Generator to power your home and business requirements. All our canopies come with the end user in mind and designed for easy to use functionality with excellent service and maintenance access. Control panel viewing window in a lockable access door. 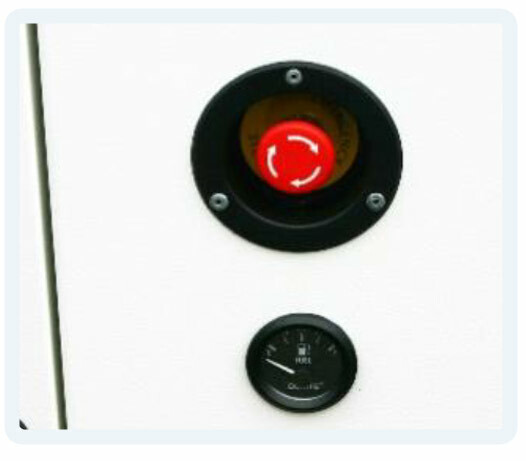 Emergency stop push button (red) mounted on enclosure exterior. Cooling fan and battery charging alternator fully guarded. Fuel fill point lockable with fuel breathing apparatus. Residential exhaust muffler mounted inside canopy. Large doors for easy servicing. Radiator filling point on the roof (UK Standard). Lift hooks/Forklift space strong enough to support whole generator. 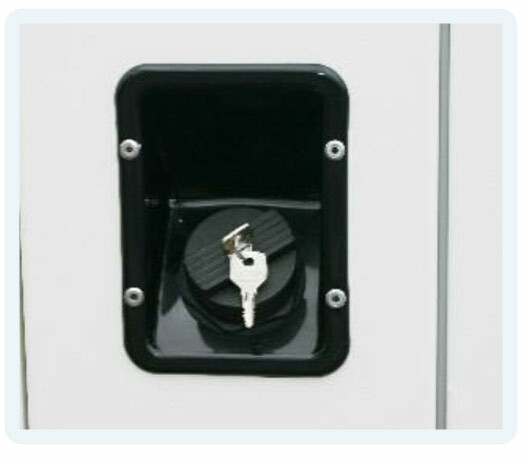 As standard all our opensets come with an Emergency Stop Button on the outside, for health and safety reasons. Door Locks make easy access to the generator. 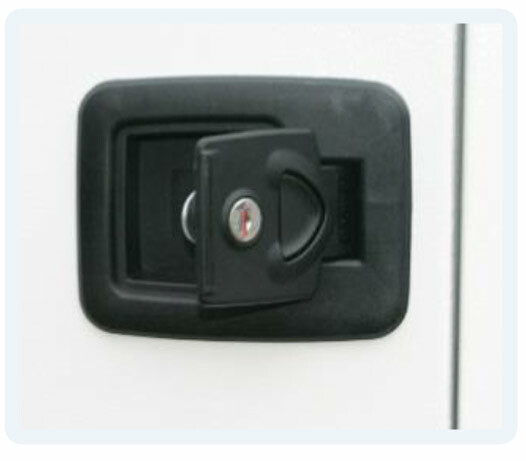 All door locks are lockable giving extra protection. Our generators are easy to re-fuel and are fitted with a Fuel Breathing Pipe as standard. Water Filling Point on the roof, to make easy access point for water filling. Deepsea Controllers as standard on all generators. Deepsea Electronics are one of the world’s most renowned manufacturers of generator control modules. Based in Hunmanby UK. 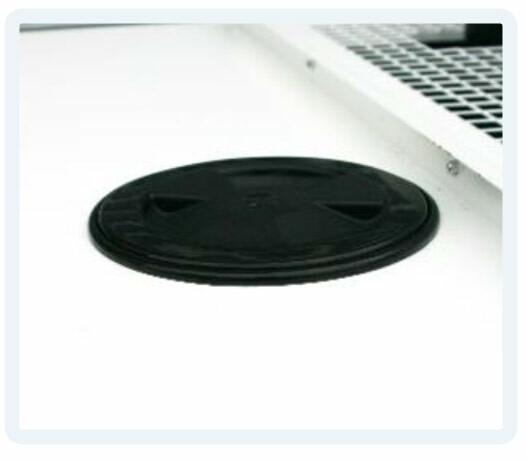 Residential Silencer equipped with UK Built Rain Flap on all our soundproof generators.